Servo South repairs, services and replaces all brands of hydraulic valves, pumps, cylinders, motors and actuators. No matter what failure your hydraulics or pneumatics encounter, our factory trained hydraulic technicians are at your service. From minor seal replacements to complete overhauls, our fluid power specialist resurface all contact points and replace bearings and seals with only the best parts available on the market. 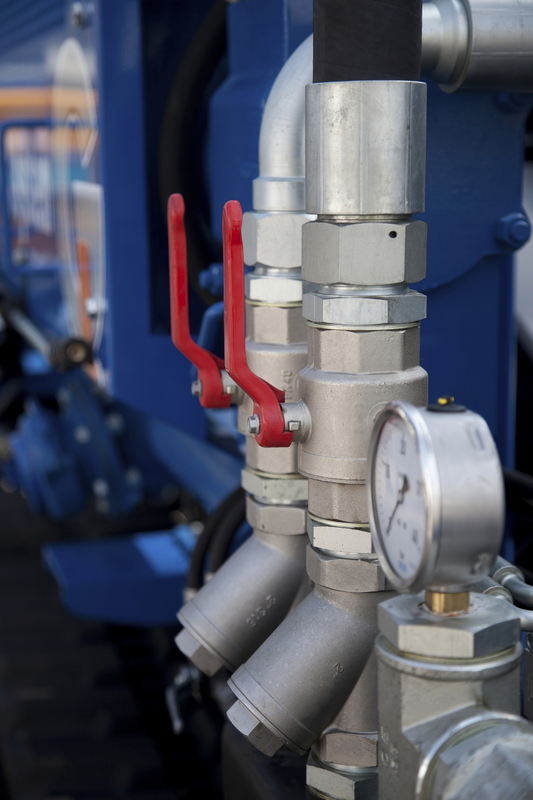 All hydraulics undergo extensive testing, including pressure tolerance and specification checks.